Generally speaking the brides stands on the left hand side of the room (as you face the front of the room) and the groom stands on the right hand side. The family and friends of the bride will sit on the left hand side of the room and the groom’s family and friends will sit on the right. If one side is heavier than the other, the ushers should seat the guests in the empty seats so that the room looks balanced. These days many couples choose to have their parents swap sides so that they can see their faces as they pronounce their vows. These days processionals really differ. The traditional order is that the groom and groomsmen are already at the front of the room or at the altar as the bridesmaids walk in. However, I have found that many grooms now want to be part of the processional and they can either walk in with their groomsmen or many choose to walk in with their parents. Then the groomsmen can walk in one by one followed by the bridesmaids, or they can walk in as couples. They are followed by the ring bearer and flower girl. Finally, the bride walks in with her father, her mother or both depending on their preference. 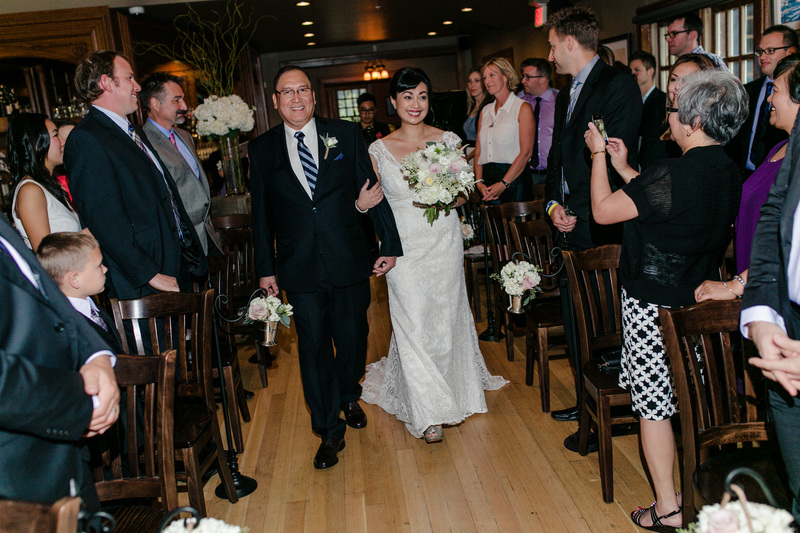 I actually had a bride who had her stepdad walk her part way down the aisle and then her dad walks her the rest of the way to the front of the room. If you have an odd number, you can have 3 wedding attendants walk out together or 1 wedding attendant walk out alone. There is a tradition in the UK which I have adopted and I recommend to all my couples for the parents. Since the families are now united, I have the mother of the bride walk out with the father of the groom and the mother of the groom walk out with the father of the bride. Most parents love this tradition and enjoy the moment! If you wear a veil over your face, the father of the bride should lift it before giving the bride’s hand to the groom. Brides should wear their engagement rings on their right hand and then switch it over after the wedding band has been placed on the left hand. For many years it was considered a faux pas for the wedding party to wear white, however, with the wedding of Kate Middleton to Prince William, it seems that has changed. 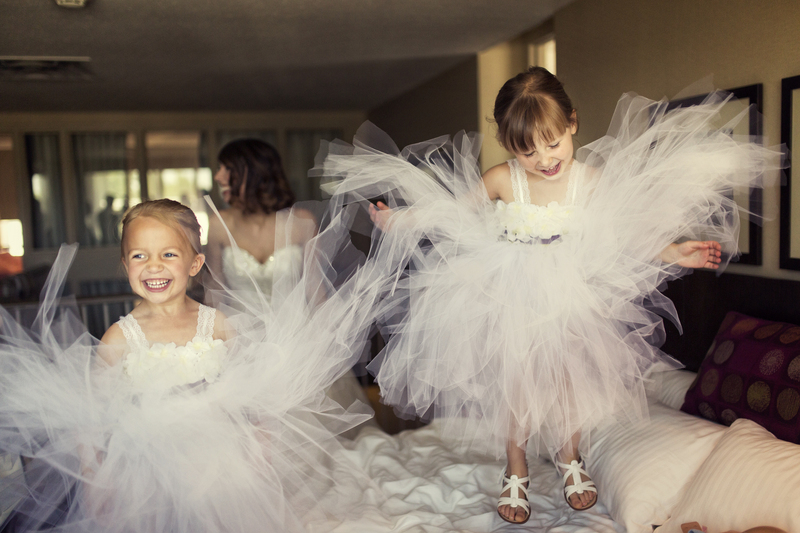 Now, many flower girls wear white dresses with colored sashes. It is still considered gauche for a guest to wear white at the wedding. One does not want to overshadow the bride. 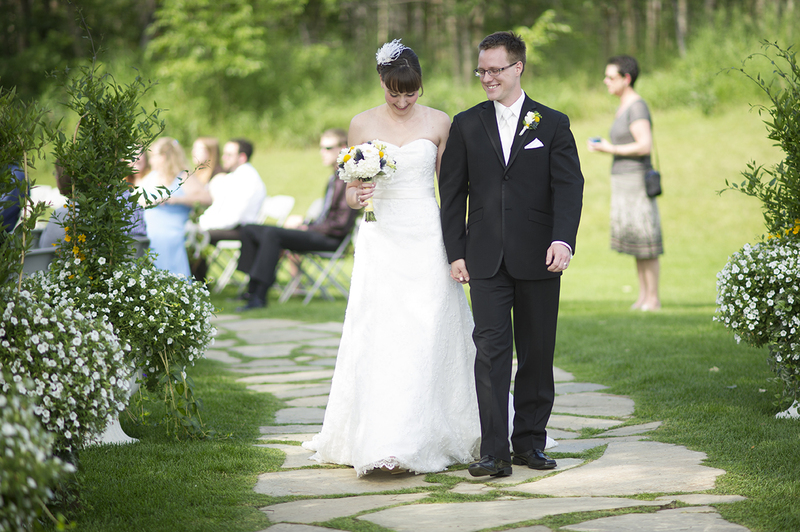 Even though we, as wedding planners, like to follow etiquette, these days anything goes. Couples are inventing their own way of doing things and spicing things up. 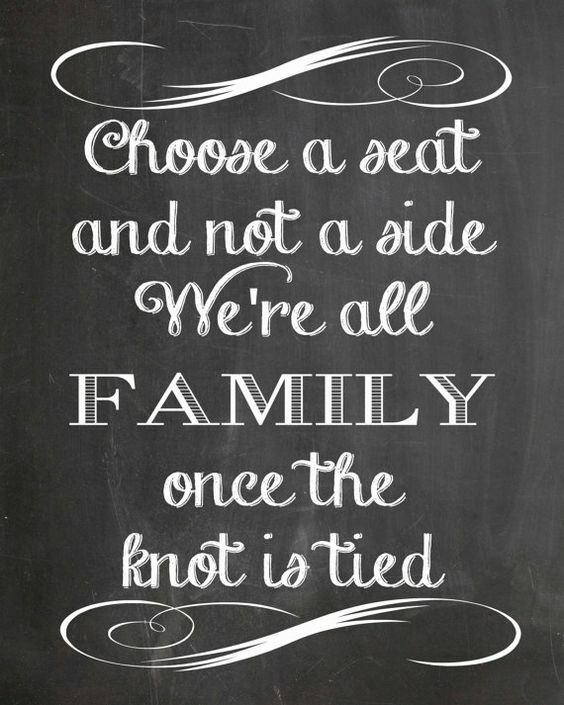 Whatever makes your wedding a special one!